CabFest Napa Valley (WL, FB, Tw, IG) still ranks as one of my favorite wine festivals of all time. The Lady and I attended the entire first incarnation weekend, back in 2014. The event hit on all cylinders right off the bat, with a fantastic opening night, all the way through 2 grand tastings, and multiple unique breakout tastings. This year, the highlights again include a fantastic opening concert in the main hall, this year by Mat Kearney, followed by the infamous Cigars & Guitars VIP Party. Saturday features multiple 4hr tastings, including the San Francisco Magazine Grand Tasting and the Boutique Tasting, along with multiple breakout sessions and food & wine tastings, including Cab on the Couch with Karen MacNeil. Sunday features its own suite of tastings and VIP sessions, including the Sonoma Magazine Grand Tasting and a tremendous VIP Platinum Wrap Party, featuring cuisine by local legend Thomas Keller’s Ad Hoc crew. You can still buy tickets and can also see the full details at their website. See you all there! Bodegas Emilio Moro is a legendary name in Ribera del Duero DO (WL) of Spain. 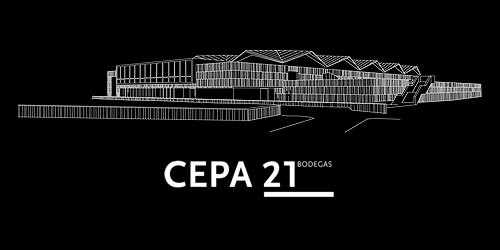 Bodegas Cepa 21 (WL, FB, Tw) is a newer endeavor by the Moro brothers, striving to create a modern Tinto Fino (Tempranillo) wine inside their new, super sleek winery. The winemaking brother of the duo, José Moro, is visiting the US in March and he is kind of to sit down for a virtual tasting of his wines, from his temporary home in NYC. I’ve had the fortune to try some of their wines in the past, so it will be enlightening to go through these new releases and to speak directly to José about his vinous products. Follow along that night using #Cepa21VT. ¡Salud! 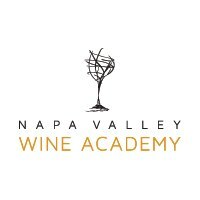 Indeed, their WSET Ultimate Level 2+3 course two week immersive course will “take you directly into vineyards and working wineries“, all right nearby in Napa Valley. I’m looking forward to getting more intensely into my studies! I am also full steam back into my #triathlon training season, since the last week of December. This time I’ll finally be doing my hometown olympic distance triathlon at Lake Berryessa: HITS Napa Valley 2016. 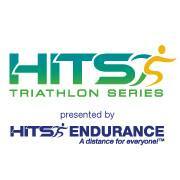 The HITS Triathlon Series (Tw, FB, YT) is a long-running, well-respected endurance race production company (HITS Endurance), particularly their multisport series.